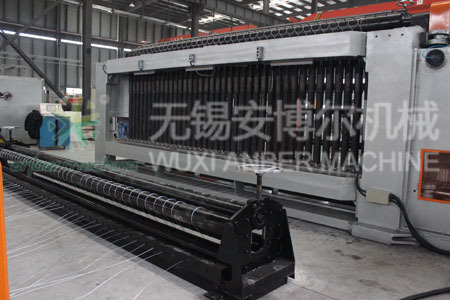 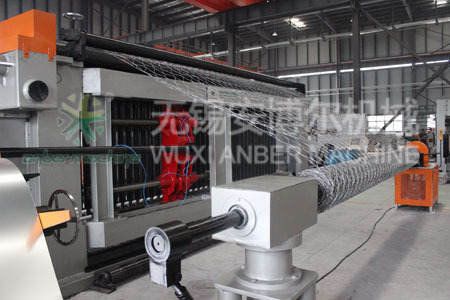 Anber gabion mesh machines (hexagonal wire netting machine) have been designed to make gabion mesh (hexagonal mesh) of various widths and mesh sizes. 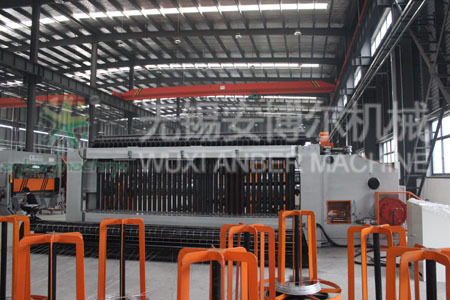 For high corrosion resistance, zinc and PVC, galfan coated wire is available. 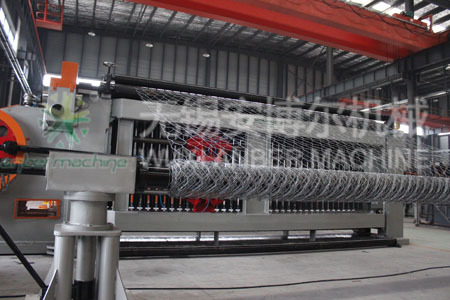 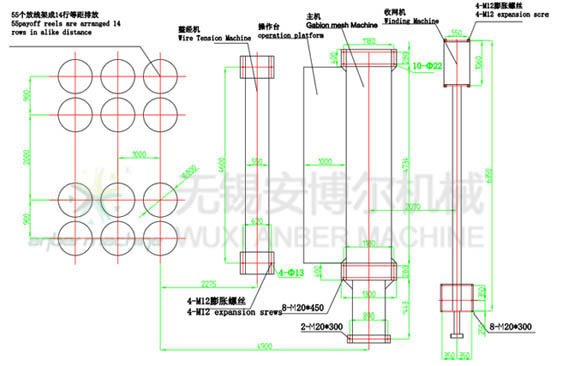 ABE-2 The Gabion Mesh Machine can provide gabion mesh products for various kinds of construction items. 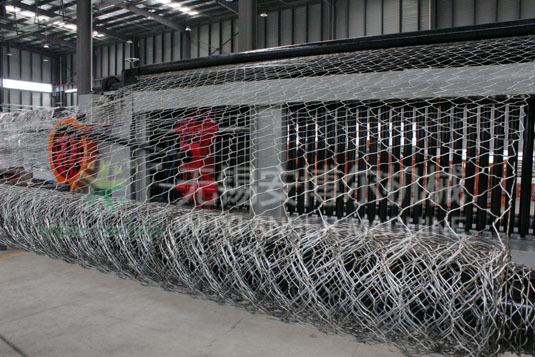 The gabion products are commonly used to drain water course to protect and support roads, railroads, airports and residential areas, for coastal protection， build retaining walls, river bank protections, weirs, gabion boxes mattresses, etc.